So this one is my latest addition to the Nevermore Graphics family of multimedia, and as part of my advertisements and commercials campaign, which you should totally check out if you’re in the market for something like commercials or ads for your existing products. 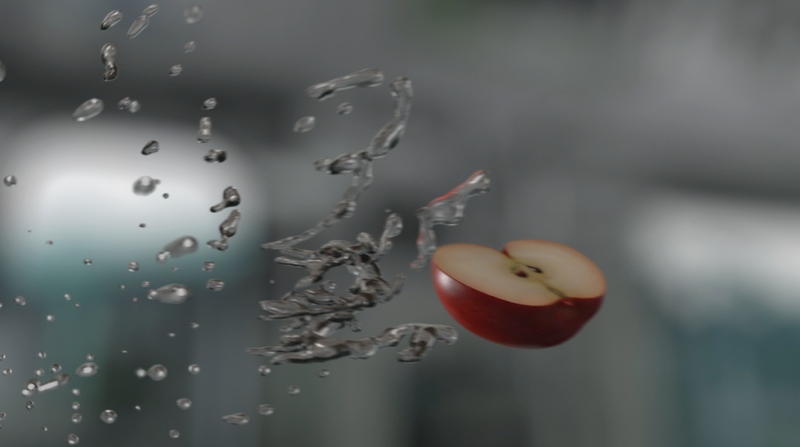 The water splashing the fruits is a fluid simulation, while the fruits are rendered in 3D. Everything’s rendered at a slightly slower frame rate, which makes it perfect for slow motion, glamour shots or you can speed it up, to make it a tad more realistic. The fruit stock footage comes on a generic, blurred background OR with an alpha channel, so you can add your own. These clips are perfect for commercials, spots, ads, displays, previews, etc.